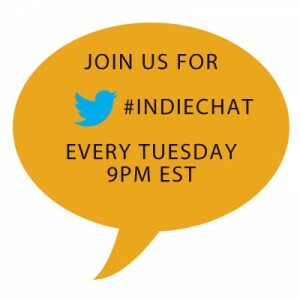 This week on #indiechat Kate Tilton (@Froze8) will be will be hosting from the BiblioCrunch twitter account (@BiblioCrunch) with guest Kelly P. Simmon (@KPSimmon). Both Kate and Kelly will be giving out some awesome book marketing tips and tricks so be sure to stop by and ask questions! Kelly P. Simmon is obsessed with anything having to do with books and the authors who write them. 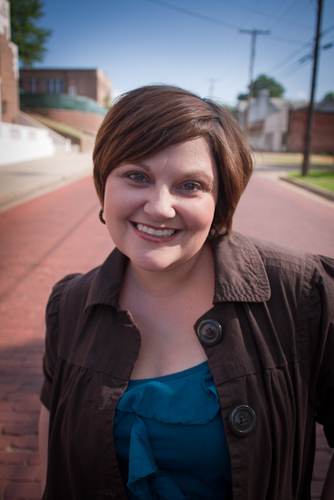 After an eclectic marketing and public relations background, Kelly found her home in the literary world merging her passion and her work together. Her life revolves around her family, books, and music. It is one of her greatest joys to get to walk alongside an author as they put one of their stories out “into the wild”. 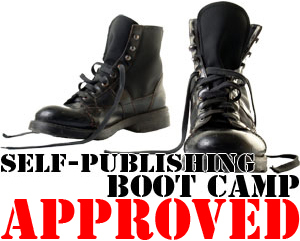 Kelly is passionate about helping authors get the word out about their latest literary projects. 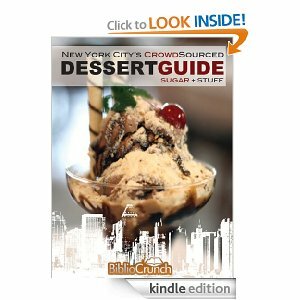 Owner of InkSlinger PR, Kelly is living her dream and doing what she loves most by helping authors live their dreams. You can find out more about Kelly and InkSlinger PR at http://www.InkSlingerPR.com. Missed the chat? Don’t worry! You can catch up HERE!